Film production is not a piece of cake, as it requires 100% involvement in each and every aspect of film making, right from arranging funds to hiring personnel, finalizing locations, managing the budget and finally distribution of the film. It is a task requiring a great degree of skill, experience and marketing capabilities, in order to ensure the commercial success of the movie. Bollywood has seen numerous hit film producers, who have churned out some of the most successful hits of the industry. 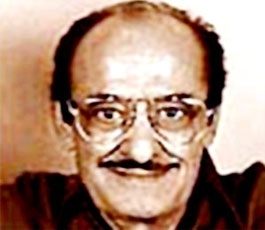 One of the most successful film producers and directors in Bollywood is Nassir Hussain, who started his career as a writer and went on to give some great hits to the industry. Some of his memorable movies are “Yadon ki Baraat” and “ Qayamat se Qayamat Tak”. Featuring next on this list is the legendary B R Chopra, who has given trhe industry some of its besy family entertainers like “Naya Daur”, “Ittefaq”, “Dhool ka Phool”, “Gumrah” and “Waqt”. He was honored with Dadasaheb Phalke Award in 1998 for his notable contribution to the film industry. His legacy is being continued by his son Ravi Chopra, who made the timeless film “Baghban”. 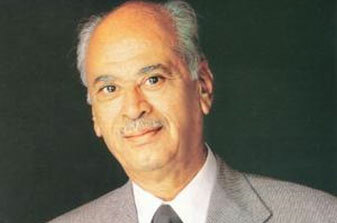 A highly acclaimed and commercially successful film producer was Yash Johar, whose films have a touch of class, blended with family traditions. 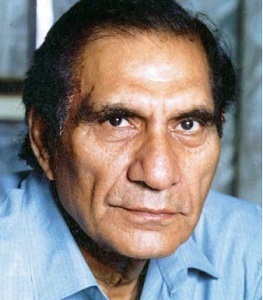 He started off in Bollywood as a story writer and then went on to work with Sunil Dutt and Dev Anand. His son Karan Johar continues to maintain the standards set up by this great film producer. 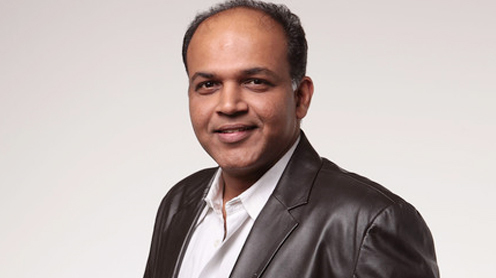 Ashutosh Gowariker is another leading Bollywood film producer, who received great acclaim, in addition to an Oscar nomination for the Aamir Khan starrer “Lagaan”. 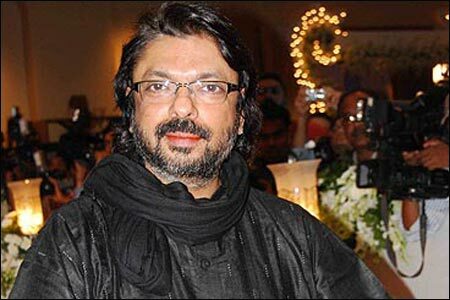 Other achievements of this producer include “Swades” and the epic period drama “Jodha Akbar”. 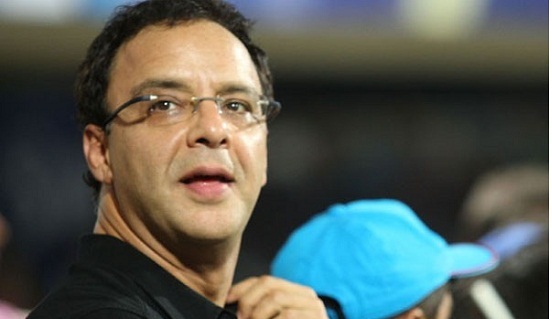 The next name on this list is that of producer Vidhu Vinod Chopra, who has given some memorable films to Bollywood like “1942 A Love Story”, “Parineeta”, “Munnabhai MBBS”, “3 Idiots” and “Lage Raho Munnabhai”. This producer is known for making films for classes as well as masses. Another successful Bolywood producer is Farhan Akhtar, who is also a popular actor and director. 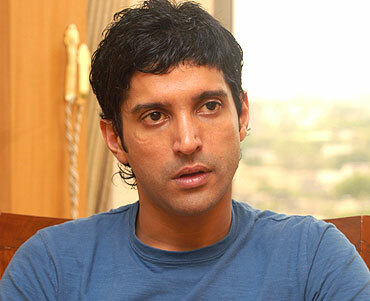 Some of the hit films of Farhan Akhtar include “Rock On”, “Honeymoon Travels” and “Luck by Chance”. 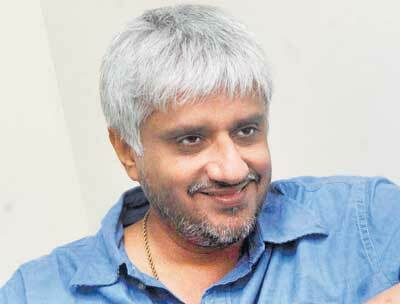 Vikram Bhatt is the leading film producer and director, who started his career as assistant director and subsequently produced films like “Horror Story”, “Hate Story 2” and “1920 Evil Returns”. 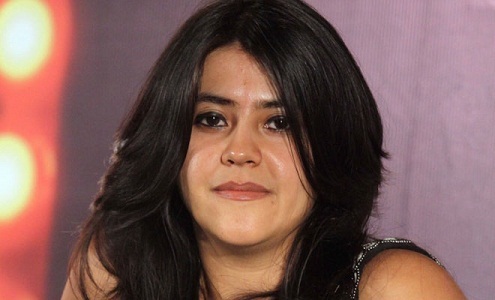 A young entrepreneur, who has made it big on television as well as film industry, is Ekta Kapoor, whose banner bala ji motion pictures has given some big successes like “Ek Villain” and “Once Upon a Time in Mumbai”. This multi talented personality is known for his artistic creations such as “Hum Dil de Chuke Sanam”, “Black”, “Saawariya” and “Ram Leela”. These movies have been commercially successful as well as artistically acclaimed. 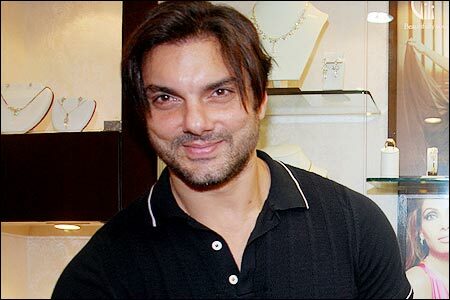 Sohail Khan is a noted actor, director and producer, who is also the brother of Salman Khan. His banner Sohail Khan Productions has made some big hits like “Ready”, “Jai Ho”, “Partner”, “Maine Pyar Kyun Kiya” and “Pyar Tune Kya Kiya”. Some other hit producers in Bollywood include Shahrukh Khan, Shashdhar Mukherjee, Gulshan Rai, Subhash Ghai and Sajid Nadiadwala.